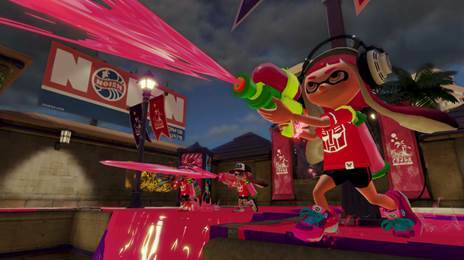 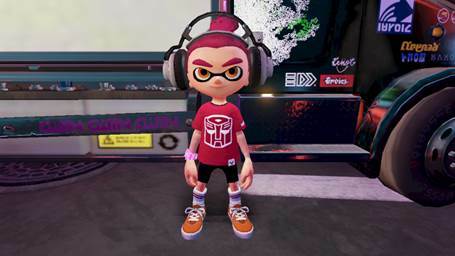 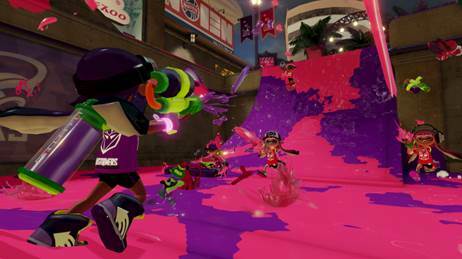 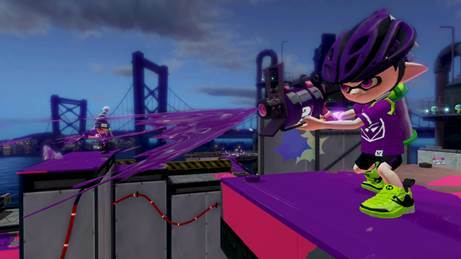 The next Splatoon event in North America will pit Autobot and Decepticon fans against one another, thanks to Nintendo and Hasbro. In this particular Splatfest, players will choose Autobots or Decepticons, and then compete against the opposing side in online battles. 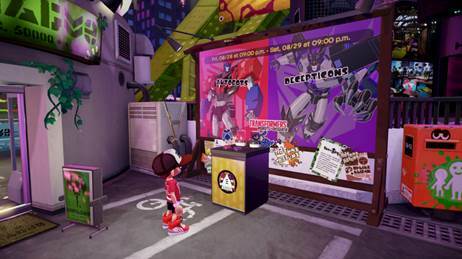 The Transformers-themed Splatfest event is scheduled to run starting August 28-29 for 24 hours starting at 9pm PT.